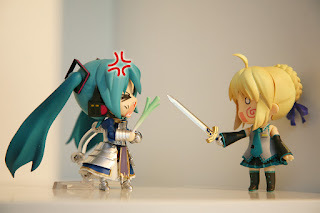 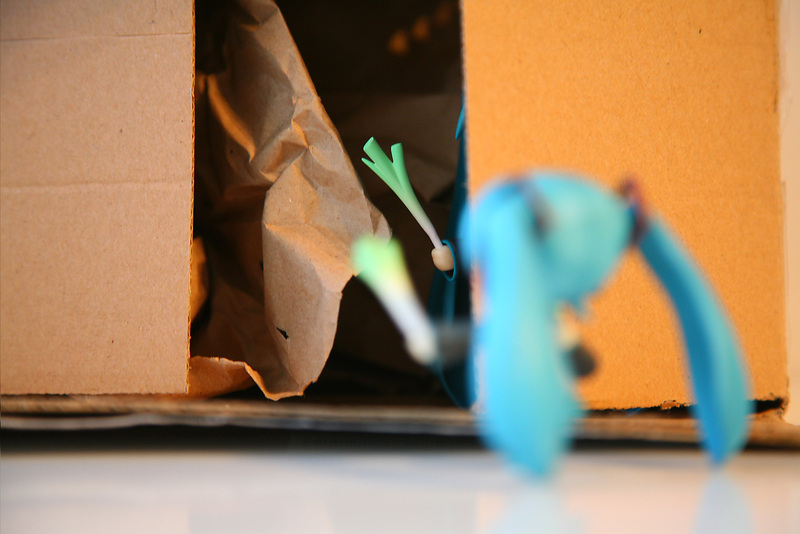 Many of you know that bootlegged anime figures are still a major problem for us collectors. 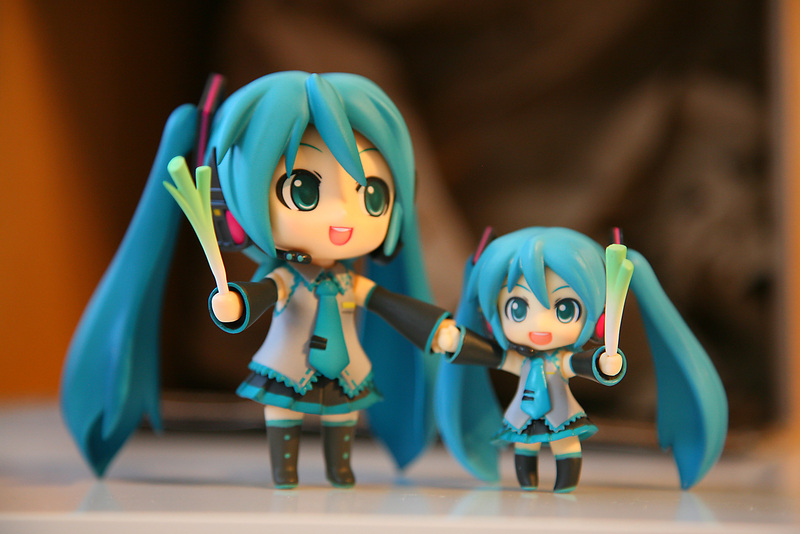 Every so often Good Smile Company will add to their list of figures that have been turned into crap-quality doppelgangers. Remember, this is just with GSC, not including the other brands that get bootlegged plus these are just the ones that have been caught. 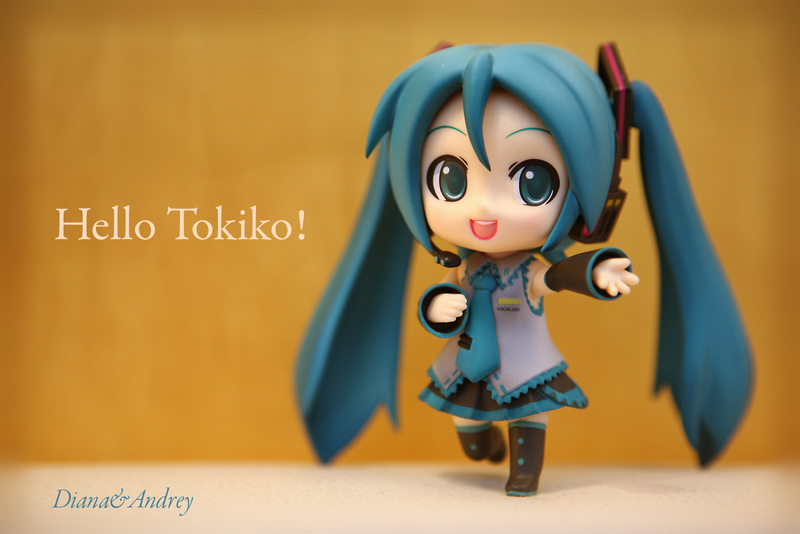 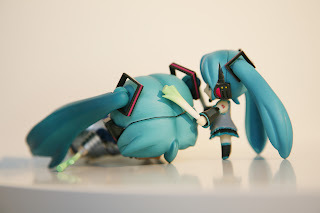 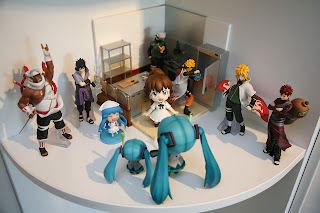 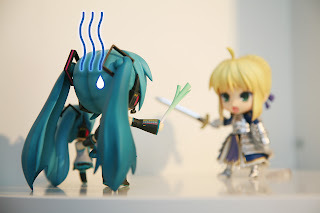 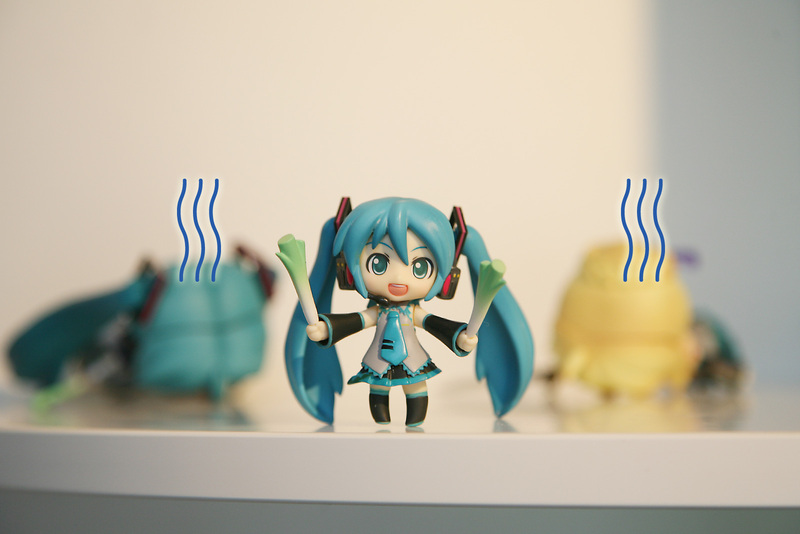 At the top of the bootlegged list would be the Miku Nendoroid figure. 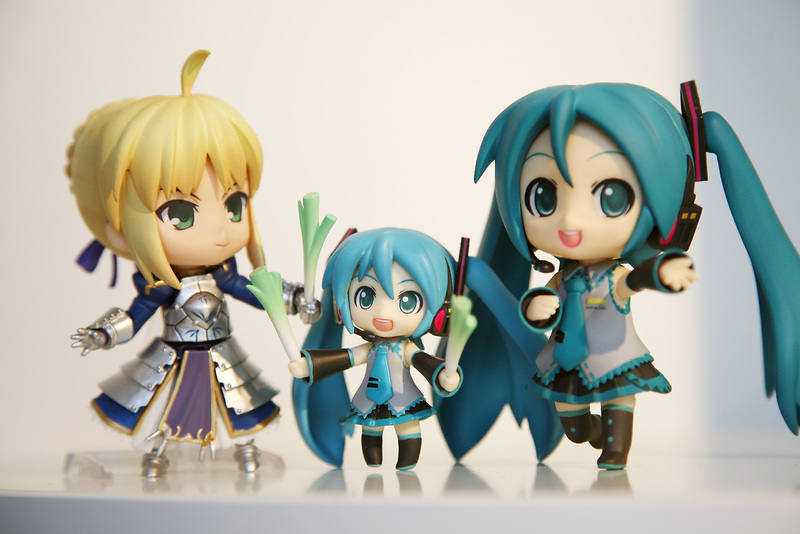 It's one of the only anime figures to ever get multiple re-releases. 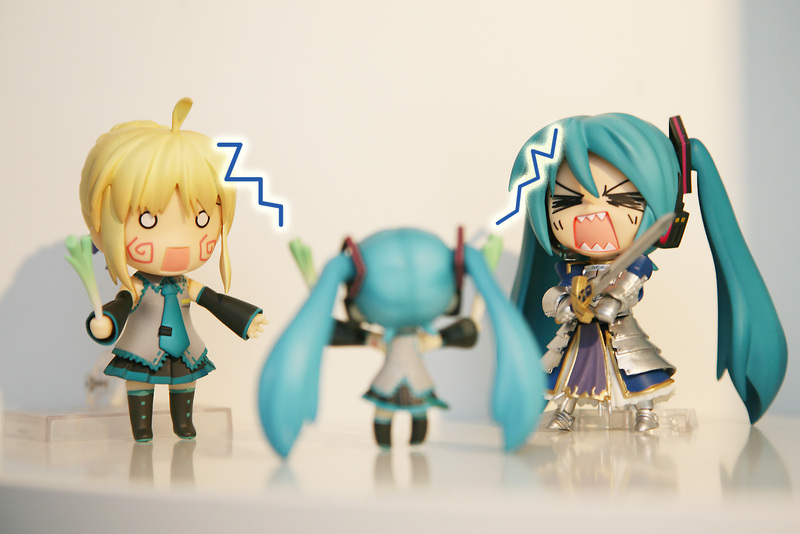 It's arguably the top seller from GSC line up over these past years..but that means finding a real one might be a challenge. 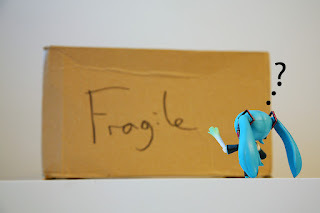 Every day I see competitors to my eBay branch posting obvious fakes..and some not as obvious (as the real stock photo is used but once arrived, people relize quick it's a fake.) 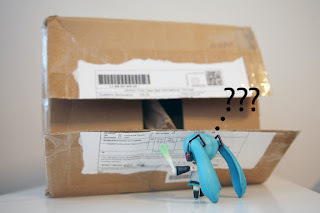 So, in short..even when legit sellers like me post up real Miku Nendoroids...we sometimes get put under the microscope or people simple don't buy them since they fear a lesser known anime store like mine is selling the fakes (I still have about 3 left at the time of this post ^^;;). 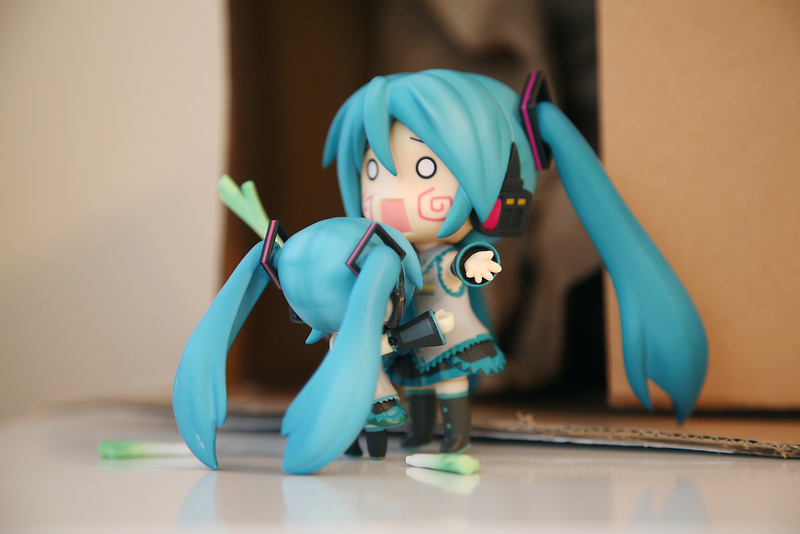 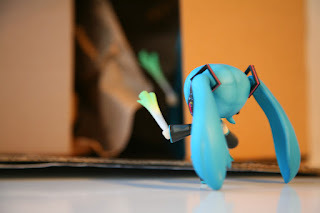 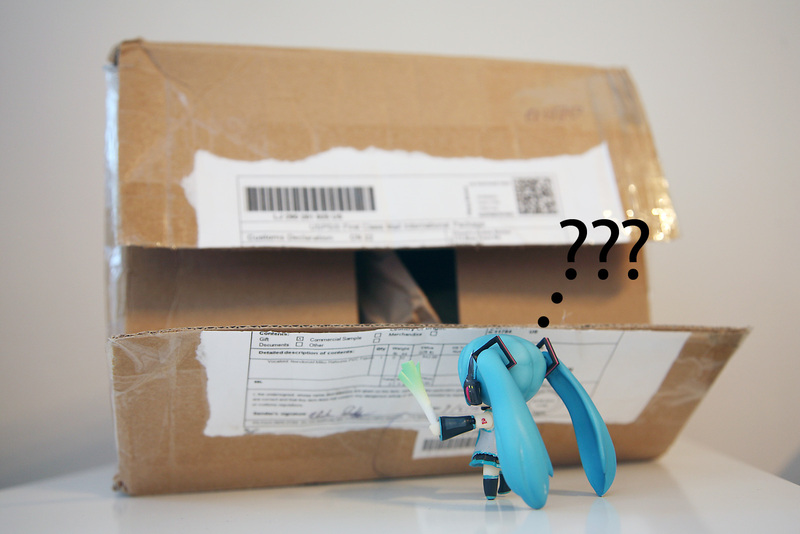 Anyways, about a week ago I got an email from a customer who was waiting for the post office to send a Miku figure their way...they were going a bit slow in our opinion but ten again... First Class Mail International is equivalent to SAL..but still worrisome with the delay.